We do all of the work to make Fundraising as easy as Possible!! All we need you to do is pick the date and we take care of the rest!! We will provide flyers for all of the students to take home in order to make your party as successful as possible!! The Benefits of Fundraising at the Rink! 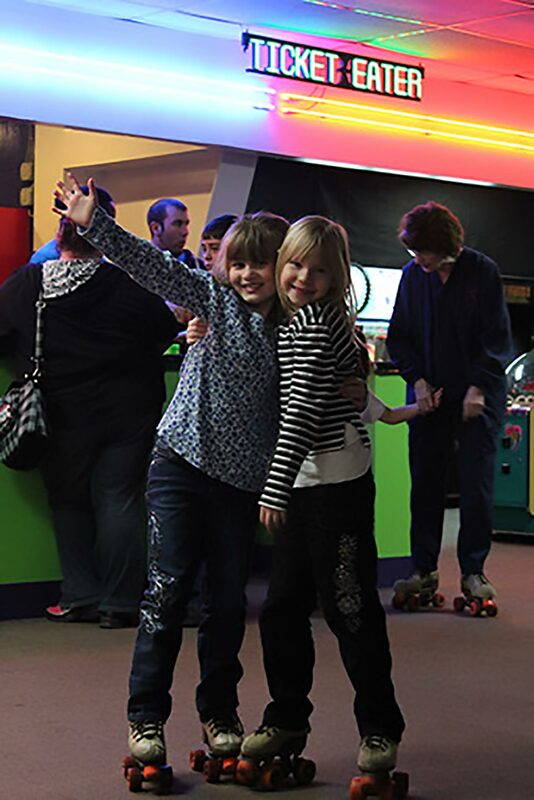 Roller Skating Has Many Benefits When Done as a School! !